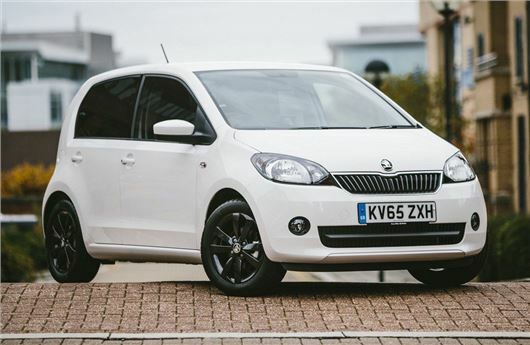 Skoda is adding a new Black Edition to the Citigo range. The latest special edition model is available in either Candy White or Deep Black paint with 15-inch Black alloys. Prices start at £9990. Available as a three or five door, the Black Edition comes with with the lower powered 1,0 MPI engine with 60PS and gets subtle extra styling touches such as privacy glass for the rear windows and body-coloured door mirror caps. Other extras include the handy Portable Infotainment Device which includes navigation, Bluetooth and a multimedia player. It also comes with air conditioning, electric front windows, a height adjustable driver's seat and the Entertainment Pack that includes four extra speakers.